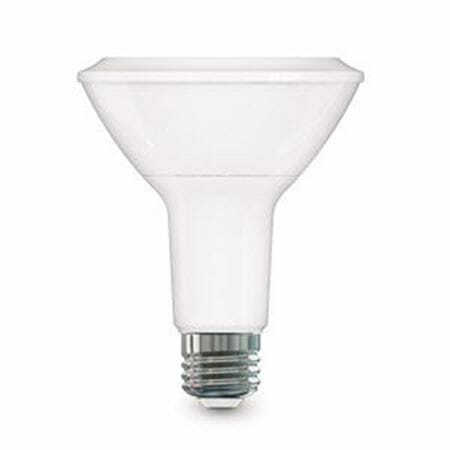 Don’t settle for indoor or outdoor reflector lighting that’s par for the course when you can order the best available LED PAR light bulbs from MEBULBS™. When you’re setting up flood lighting for stores, museums, office buildings, rec fields or parks, you need bright and focused lights that you don’t have to change every few months. Our Xtreme Duty™ LED PAR lighting for indoor and outdoor use is designed using the latest light-emitting diode technology. 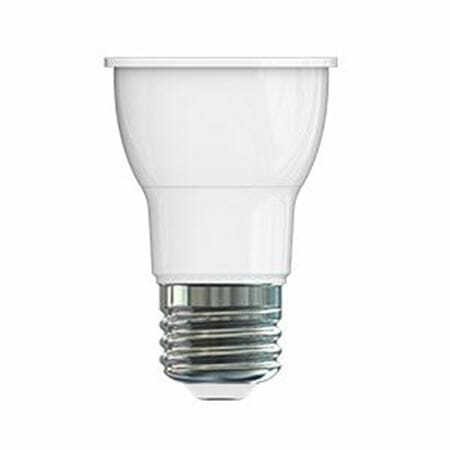 Bulbs of all sizes are available, from PAR16 lamps for recessed indoor spotlights to large PAR38 lamps for outdoor security. We have prices to meet every budget so everyone can experience high-quality PAR lighting. LED reflector lighting goes above and beyond other light sources. Halogen and incandescent lights have to overdrive the filament in order to achieve the brightness that’s needed from these low beam-spread lights. 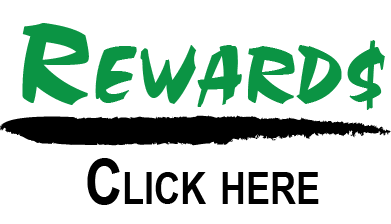 This, along with higher vibration levels, significantly decreases their lifespan. 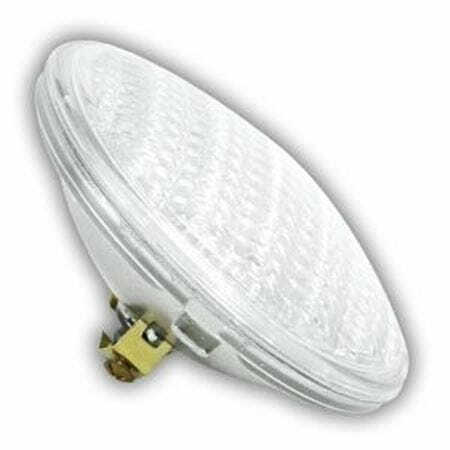 And while CFL reflector lights are more efficient than halogen, they are slow to warm up and often flicker when dimmed, if they can be dimmed. 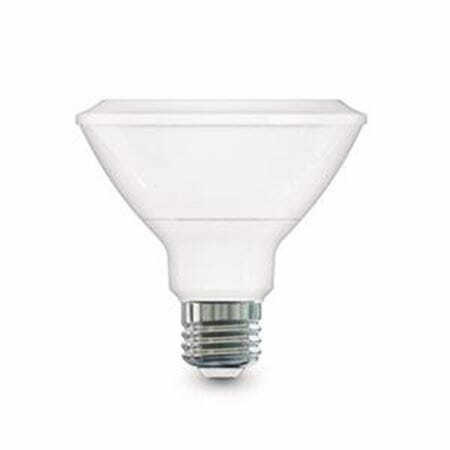 Our industrial quality LED PAR lighting outperforms either option, using up to 90 percent less energy than halogen and being fully dimmable down to five percent brightness. Xtrabrite LED technology makes our PAR indoor lighting brighter and whiter while being guaranteed for up to 12 years of extreme use. 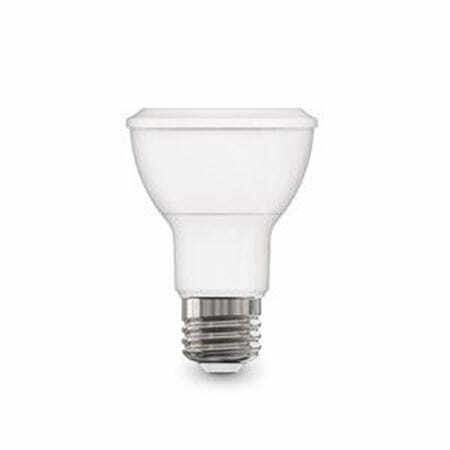 Choose MEBULBS for reflector lights that give off almost no heat, are mercury-free, don’t seize up in sockets and are rated for use in damp locations. Commercial and residential PAR outdoor lighting is available as well for less intensive applications. Both our premium and non-premium bulbs are manufactured to precise specifications using the latest methods to make them easier on your wallet and the environment. 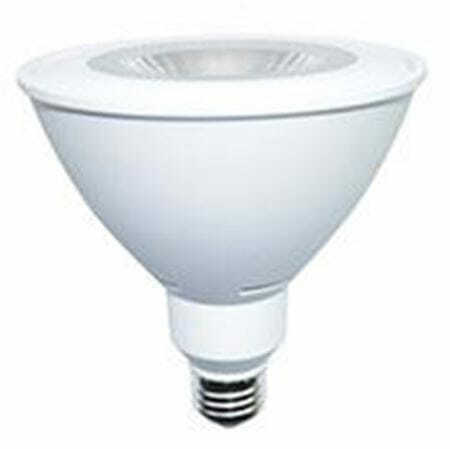 Enjoy the highest-quality light with the longest life in the industry when you order from us! Our knowledgeable representatives are ready to assist you with questions about bulb types and product orders.